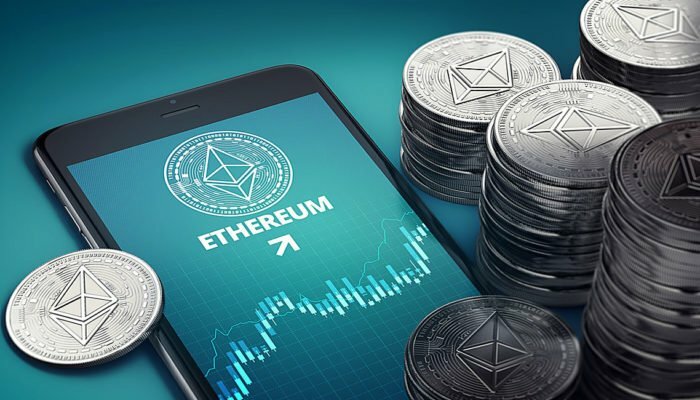 ETH price rallied recently and recovered sharply above $121 and $126 against the US Dollar. Yesterday’s highlighted important bearish trend line was breached at $121 on the hourly chart of ETH/USD (data feed via Kraken). The pair tested the $130-132 resistance area and now it may correct a few points in the near term. Ethereum price jumped back above key pivot levels against the US Dollar and bitcoin. ETH/USD could continue to move higher towards $136 after a minor downside correction. Yesterday, we saw a nasty decline below the $121 and $115 supports in ETH price against the US Dollar. The ETH/USD pair traded as low as $113.48 and started consolidating. Later, sellers slowly lost control, resulting in a bullish reaction above $115 and $118. The price rallied more than $15 and broke the $121 and $126 resistance levels. There was also a break above the 23.6% Fib retracement level of the last major decline from the $151 high to $113 low. More importantly, yesterday’s highlighted important bearish trend line was breached at $121 on the hourly chart of ETH/USD. The pair settled above the $125 level and the 100 hourly simple moving average. It traded close to the 50% Fib retracement level of the last major decline from the $151 high to $113 low. At the moment, the price is consolidating gains above the $125 level and the 100 hourly SMA. Dips from the current levels remain supported near $125 and $124. The main support is now $121-122, below which the price might move back in a bearish zone. Looking at the chart, ETH price is showing a few positive signs above $121 and $125. If it breaks the $130-132 zone, there could be more gains in the near term. The next stop could be $136, which is the 61.8% Fib retracement level of the last major decline. Hourly MACD – The MACD for ETH/USD is slowly reducing its bullish slope, signaling a short term correction. Hourly RSI – The RSI for ETH/USD is currently well above the 60 level, with a minor bearish angle.